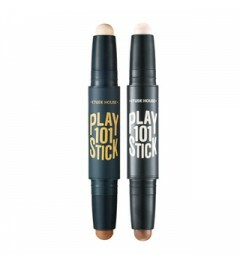 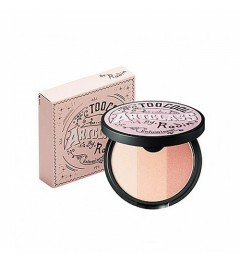 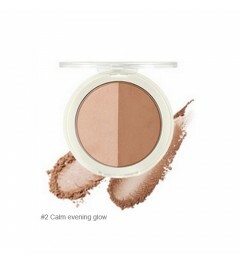 Works well with neutral, pink and rose blush shadesperfect for the woman who wants a hint of shimmer with her cheek color. To Use : Sweep the Face Blender Brush (sold separately) through all five shades of the Shimmer Brick Compact and dust lightly on cheekbones after Blush. 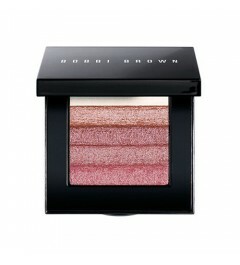 Focus on applying shimmer on the top of cheekboneswhere light naturally hits the facefor the most flattering look.